Small country club on the Beautiful Great ocean road in Victoria. 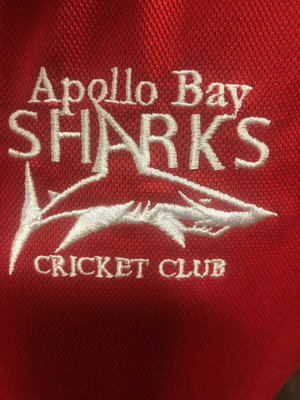 Family oriented club with a division 1 and division 3 side in the Colac and district cricket association we also field an under 14, under 12 and are looking to field a girls under 16 side this season.. The club would be willing to help find accommodation and work if required.